Pastor Ryan preaches part 5 of the sermons on Purity & Sexual Sin. Part 4 of the mini series in proverbs on Purity & Sexual sin. Pastor Ryan continues the series through Proverbs and preaches part 3 of the mini series on Purity & Sexual sin. Pastor preaches on part 2 of Purity & Sexual sin as he goes through the book of Proverbs. Pastor Ryan continues the series through Proverbs and discusses Purity & Sexual Sin. 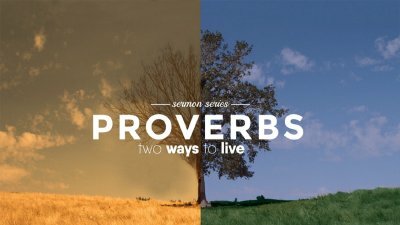 Pastor Ryan preaches through Proverbs on Two Ways to Live and examines the Christian and Alcohol.  Pastor Ryan continues the series on Proverbs and discusses Alcohol & the Christian. Pastor Ryan continues the series through Proverbs and discusses Alcohol and the Christian. Pastor Ryan continues the series through Proverbs and preaches on Part 3 of the Christian & Alcohol. Pastor Ryan looks at what the Bible has to say in regards to Alcohol and what should the Christian's response be.